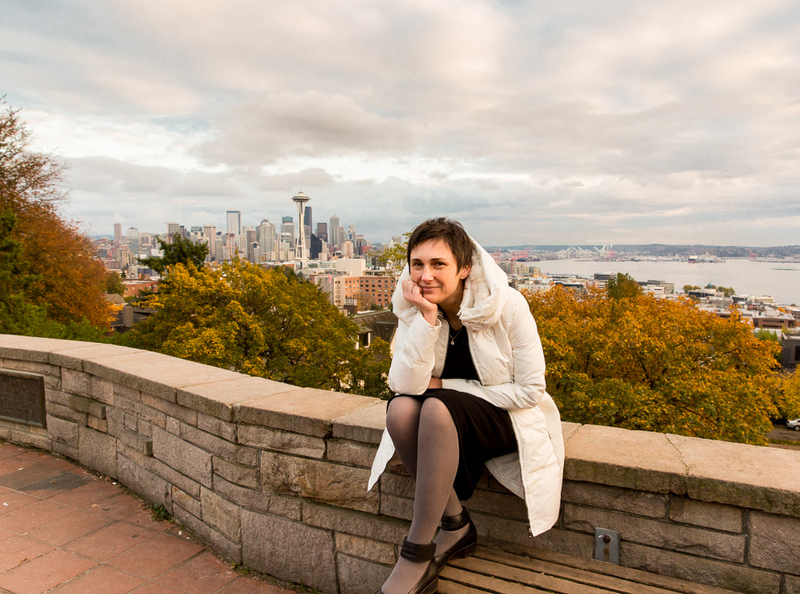 Photograph of Jana Sheehan at Kerry Park on Queen Ann just north of downtown Seattle. This entry was posted on Wednesday, December 3rd, 2014 at 7:16 pm	and is filed under LIFE and tagged with Portrait Photograper, Portrait photographer, portraits, Seattle Photographer, Seattle Photographers. You can follow any responses to this entry through the RSS 2.0 feed.